There’s just 3 months left before the movie is released and the hype is just getting bigger and bigger. Every social media like Twitter or Reddit is getting blown up with new fan art of Broly or some other Dragon Ball character. Among those fans we have a very talented fan who just made the best thing ever! This fan made a cool and bright poster for the upcoming movie featuring a fully powered Broly front and center. The artist goes by @limandao on both twitter and instagram. 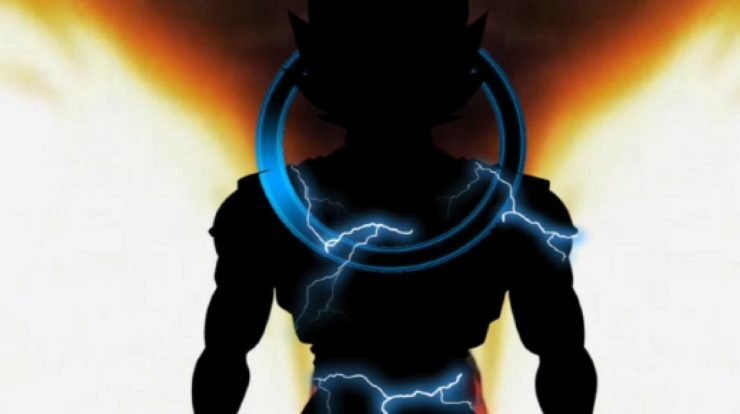 He shared the movie poster of Broly shown below on Twitter and I have only one word for it – AMAZING! It is so captivating, I was staring at it for a while too. It’s exciting to see stuff like this as finally Broly would become canon and join the Dragon Ball Super series for good. 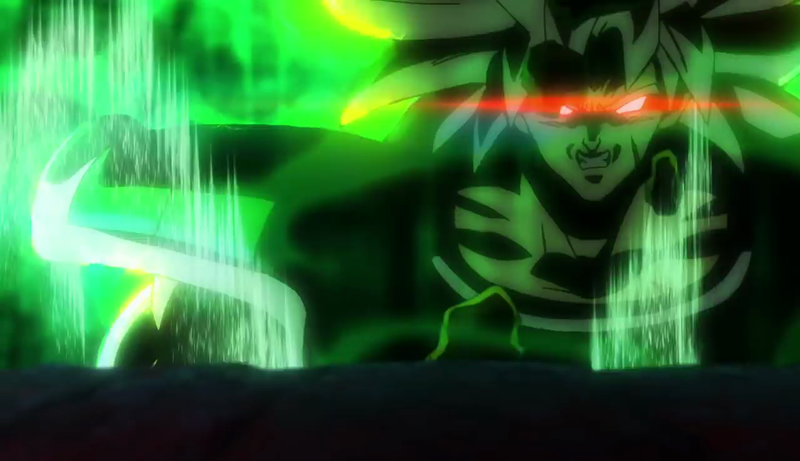 With the new design, back story and a record breaking power level, he’s sure to create havoc in the whole multiverse. He’s literally stronger than a God of Destruction I guess, otherwise it won’t be fun. The upcoming fights in the movie would be worthwhile too! 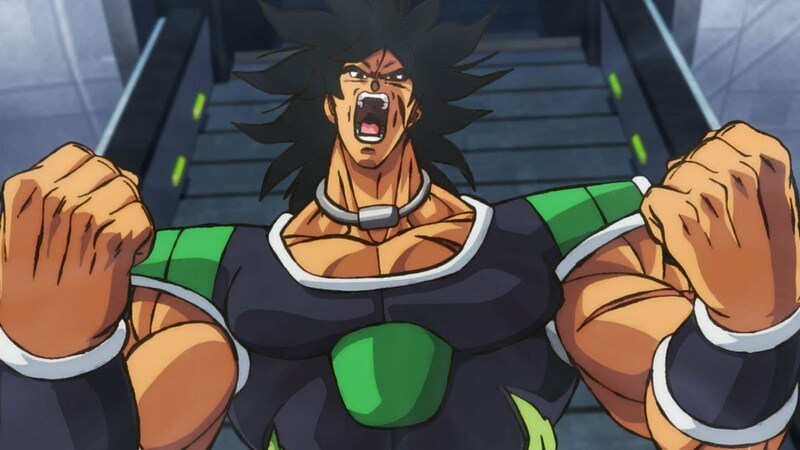 We are gonna at least get 3-4 great battle scenes with Broly. 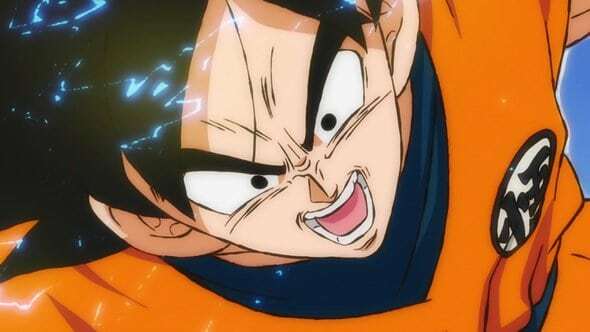 First, we might have Goku vs Broly, then Vegeta vs Broly, Frieza vs Broly and then in the end maybe Goku will finally end the game by defeating Broly OR maybe not? 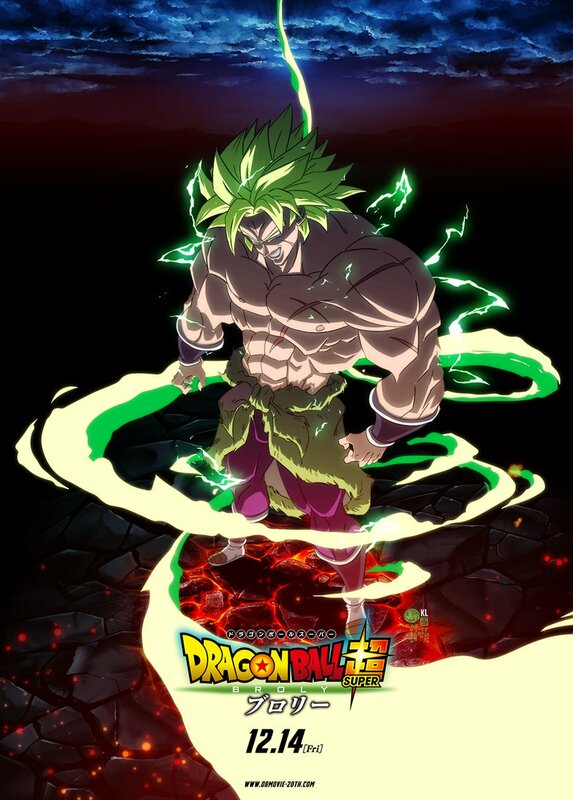 There might be a chance that Broly might win too! Next story A Spoiler That No One Believed Finally Came True! 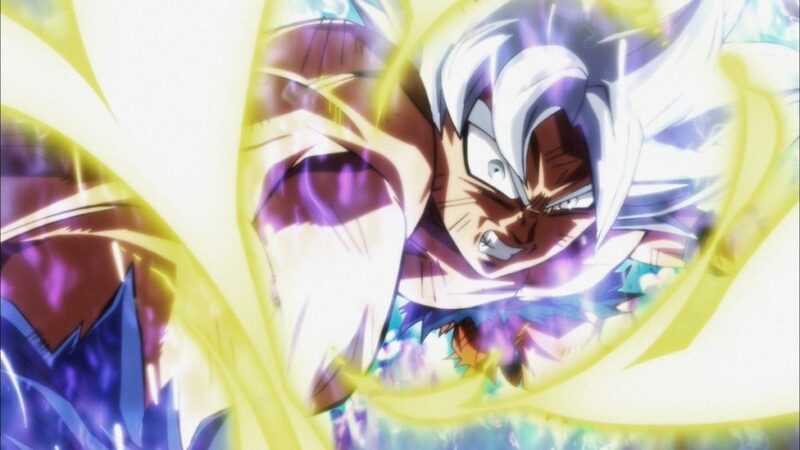 Previous story Dragon Ball Super Reveals 3 New Images From The Movie!